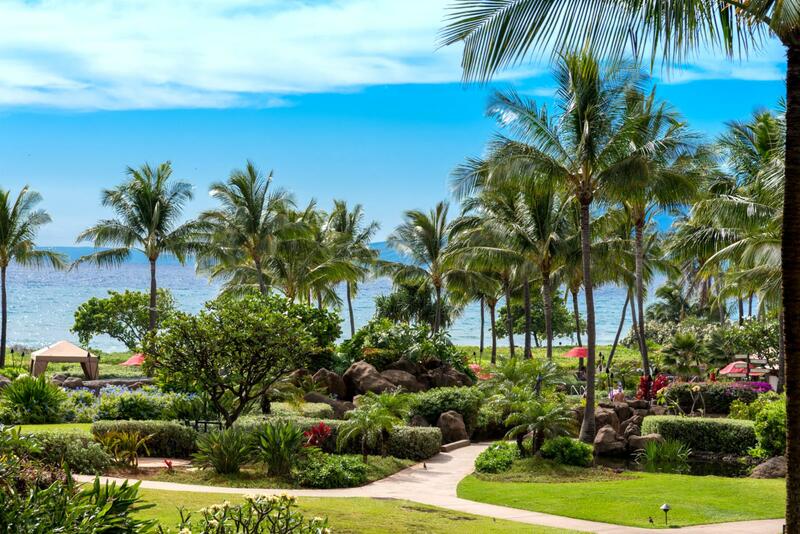 Enjoy ocean views from the lanai with soothing trade wind breezes. Big view of ocean and walking paths landscape. Lanai view of ocean and walking paths. Lanai spacious seating for guests and relaxation. Looking back to your right you have the West Maui Mountains. 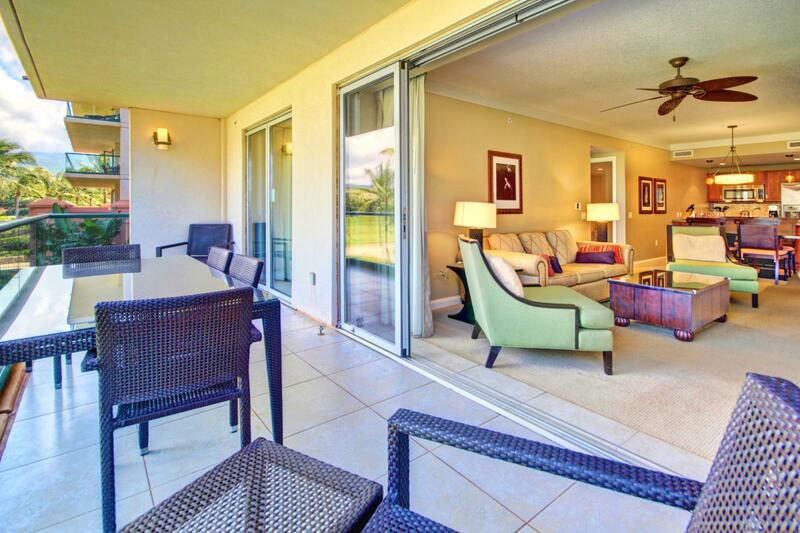 Looking in the living room from the lanai with the nano sliding doors open. Looking across the living space to the kitchen. Large living room with queen sofa bed. Formal dining room table to enjoy that home cooked meal or take out you ordered. Looking in from the formal dining room table. 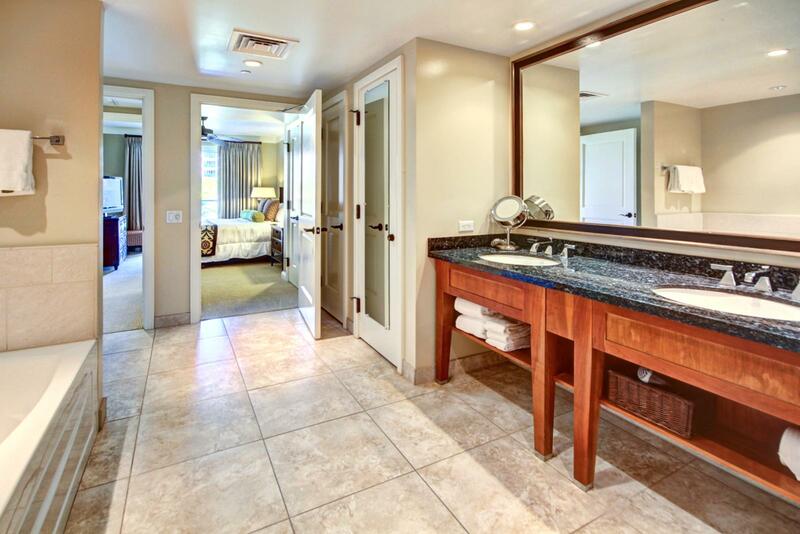 Welcome to Honua Kai Resort Hokulani Unit 242. 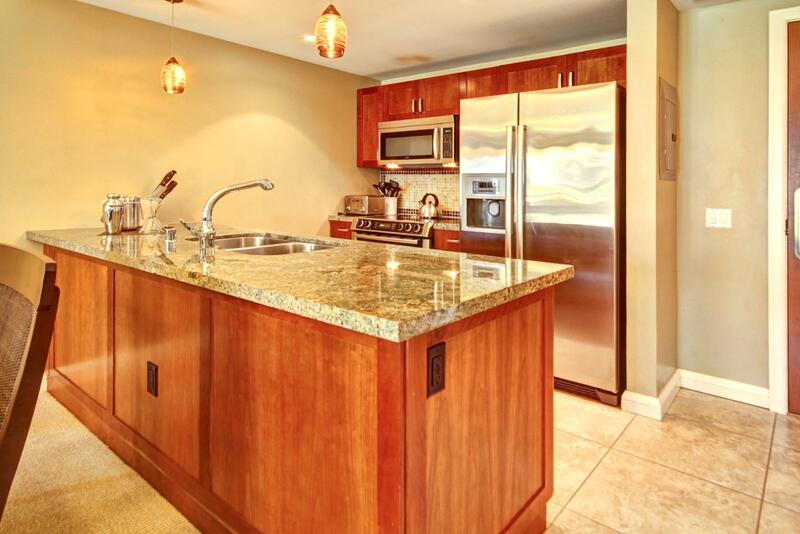 Large gourmet kitchen with dual sink and full size bosch dishwasher for easy clean up. Large full size bosch fridge with ice maker and 4 burner stove and oven. All stainless steel bosch appliances. Large master bedroom with private lanai access. Plenty of room to relax in the master bedroom. 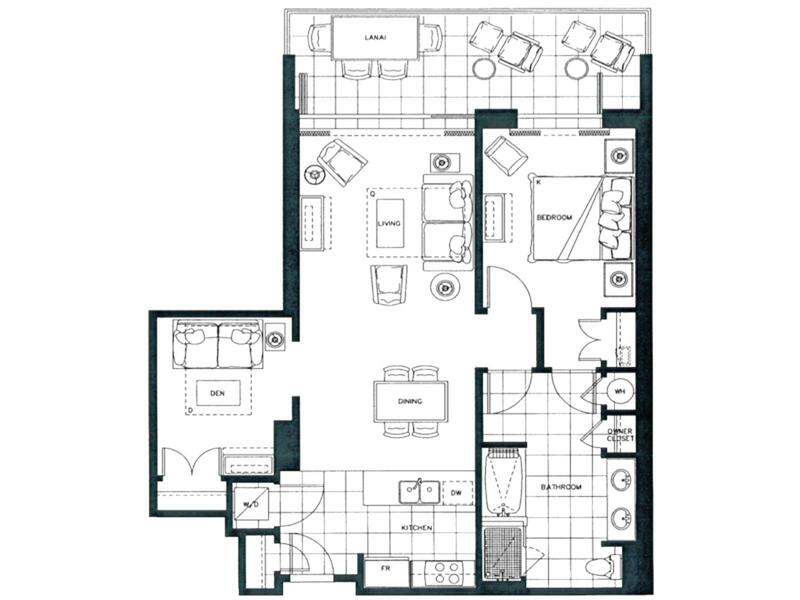 Huge bathroom with separate tub and shower. Large vanity mirror with dual sinks and plenty of counter space. 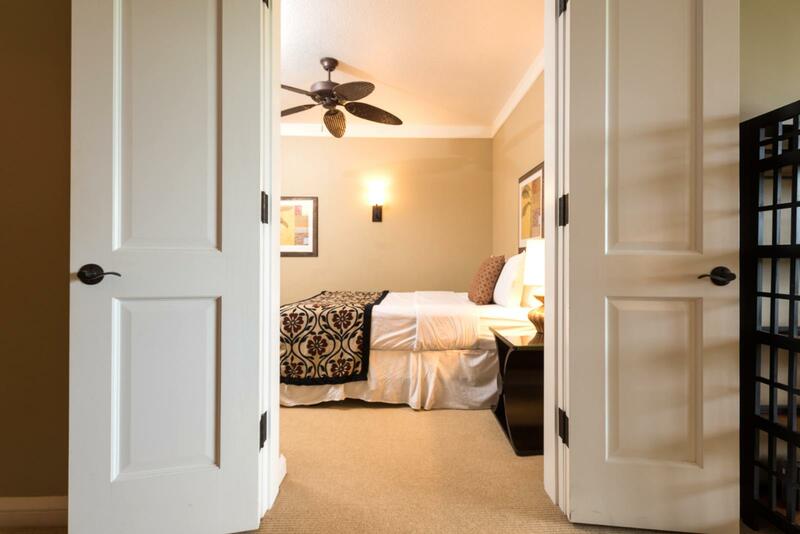 Entryway of den bedroom - both doors open. Den bedroom view with partial door opening - perfect for any sleeping arrangements! Den bedroom view with doors closed for privacy.